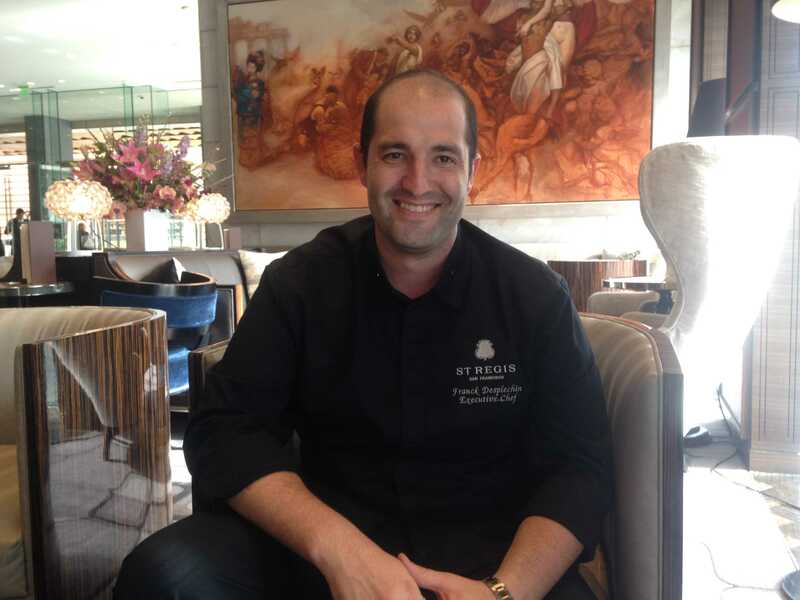 The symbol of upscale hospitality, and the epitome of elegance and good taste, St. Regis San Francisco recently added a new attraction to its already well-loved and popular with out-of-town guests and city dwellers alike St. Regis Lobby Lounge. 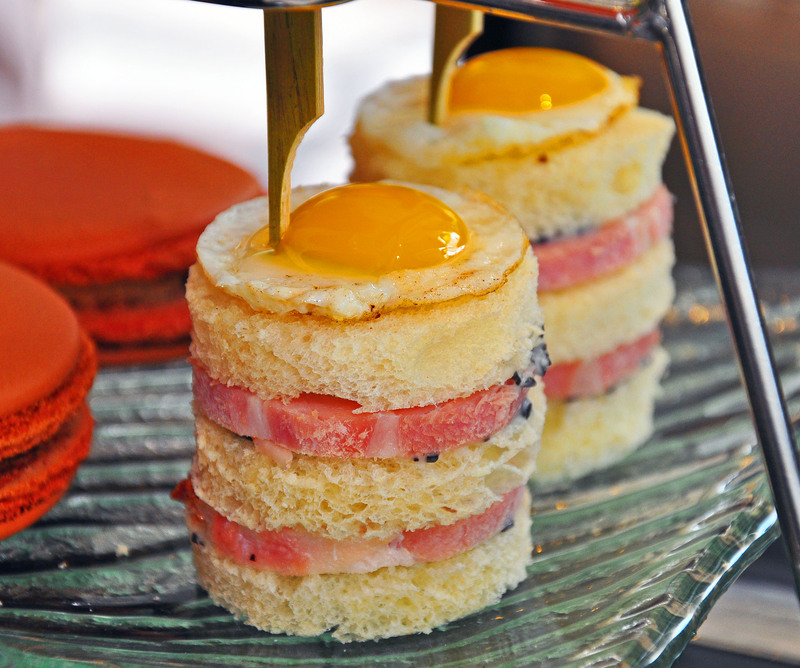 This new attraction is called, The Art of Tea, and presents the famed skyscraper hotel’s modern take on the sophisticated tradition of English tea time. Historians insist that while the custom of drinking tea in China started millennia ago, and in England – in the 1660s (by King Charles II and his wife the Portuguese Infanta Catherine de Braganza), the afternoon tea as we know it was introduced to the society by Anna, the seventh Duchess of Bedford, in 1840. The fascinating backstory goes as follows, “The Duchess would become hungry around four o’clock in the afternoon. The evening meal in her household was served fashionably late at eight o’clock, thus leaving a long period of time between lunch and dinner. The Duchess asked that a tray of tea, bread and butter (some time earlier, the Earl of Sandwich had had the idea of putting a filling between two slices of bread) and cake be brought to her room during the late afternoon. This became a habit of hers and she began inviting friends to join her. Later on, the afternoon tea tradition was adopted by the gatekeeper of the old New York establishment, and the major patron of St. Regis New York, Caroline Astor, who entertained her close friends there. 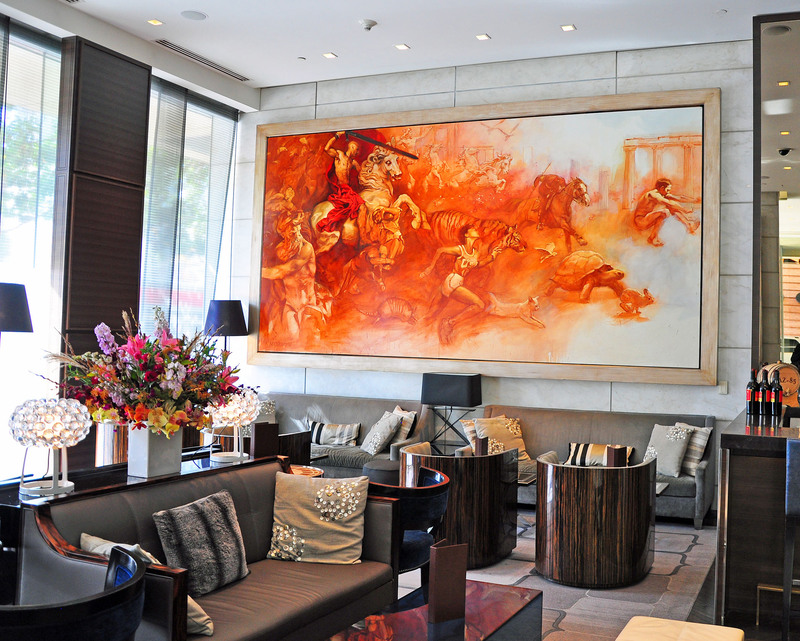 Very fittingly, The Art of Tea is served in the lavishly furnished and decorated with wall-size murals St. Regis Lobby Lounge that would rival the best-appointed drawing rooms, indeed. While the traditional afternoon tea consists of freshly-brewed teas grown in India or Ceylon, and an array of finger sandwiches, scones with clotted cream and jam, and miniature cakes and pastries, the St. Regis version offers so much more! 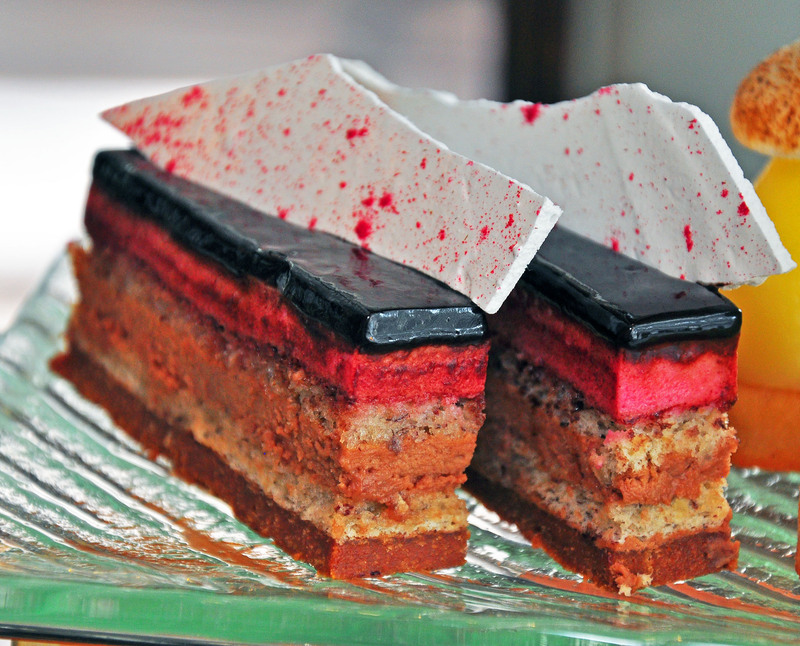 The innovative interpretation by the Executive Chef Franck Desplechin and the Executive Pastry Chef Mie Uchida includes locally sourced seasonal products and teas from around the world. 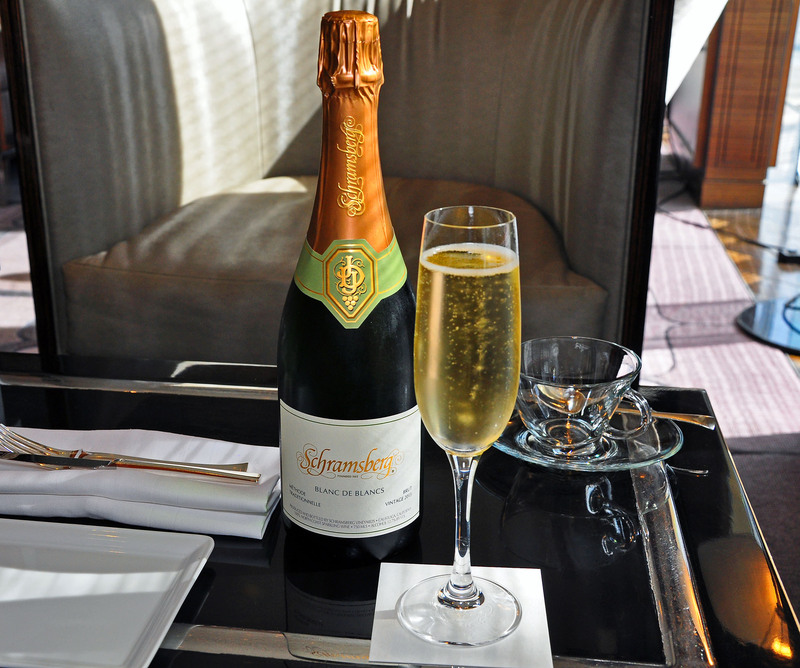 The guests might start their St. Regis tea experience with a glass of Schramsberg sparkling wine from Napa Valley, graciously poured by the Restaurant and Bar Manager, Daniel Spingler. The tea selection includes black, herbal, green, white, and fruit teas, with the most notable examples of custom-blended Flowery Earl Grey – light-body, uplifting, with floral notes, and Organic Emperor’s Jasmine – delicate golden with bright palate. 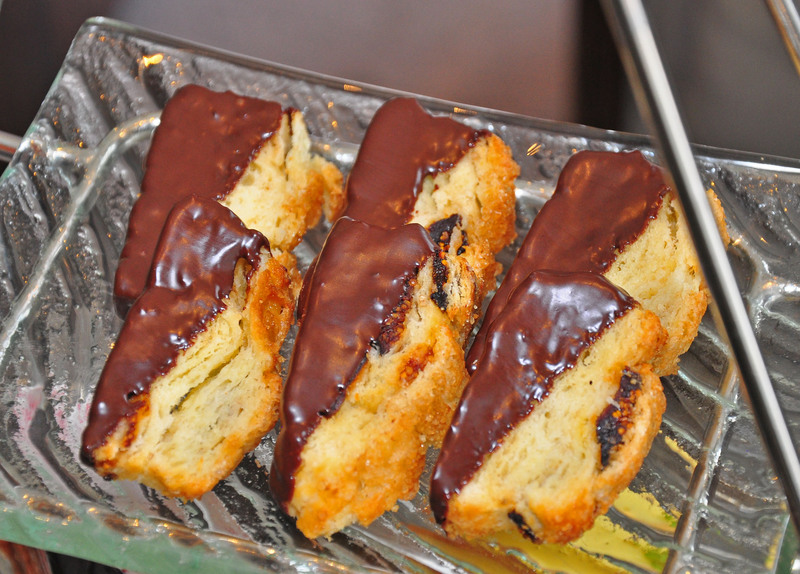 The accompanying food is divided into Savory and Sweet sections. The former includes heirloom tomato waffle cone; porcini mushroom macaron; Santa Barbara Spot prawn slider; and Vande Rose ham croque madame with quail egg and truffle béchamel. 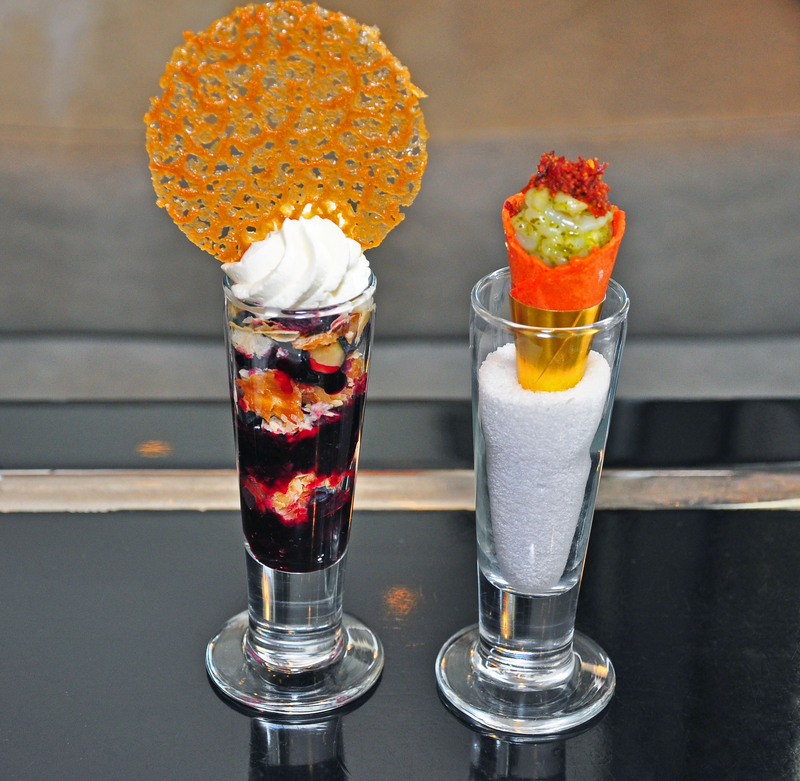 The latter – huckleberry & blueberry pie shooter; red berry gateau opera with Valrhona Jivara chocolate and hazelnut biscuit; Meyer lemon tower with citrus marshmallow and smoked sea salt; and deconstructed crispy fig scones with dark chocolate glaze. For years, St. Regis Lobby Lounge has been a sought-after place to lunch, dine, lounge around with a signature cocktail, or indulge in a late night bite. 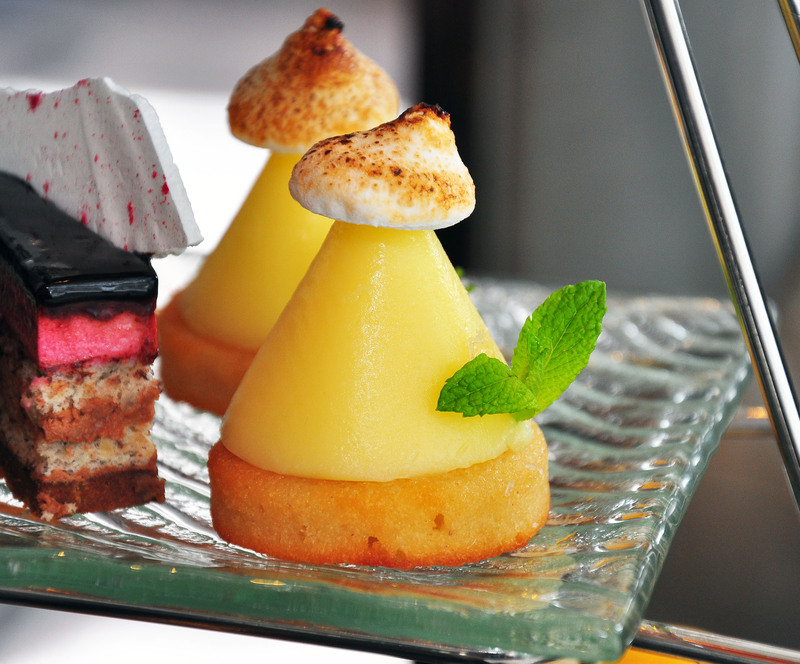 Now, with the addition of the tea service, its charm becomes complete, and irresistible. 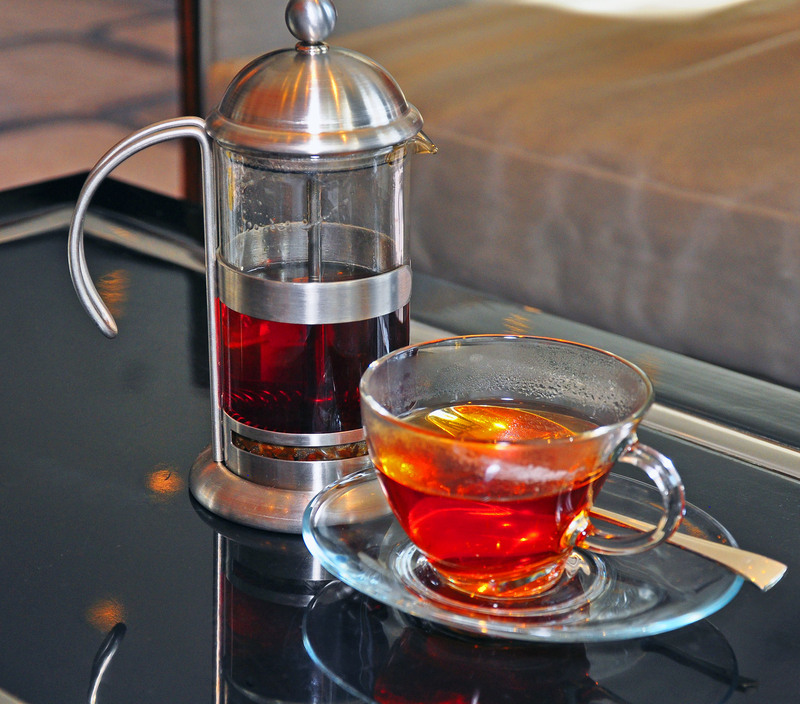 The Art of Tea is served every day from 2:00 to 4:00 p.m. by reservation only. Reservations must be made 24 hours prior and for parties up to 4 people by contacting the Grill Restaurant at 415.284.4188. 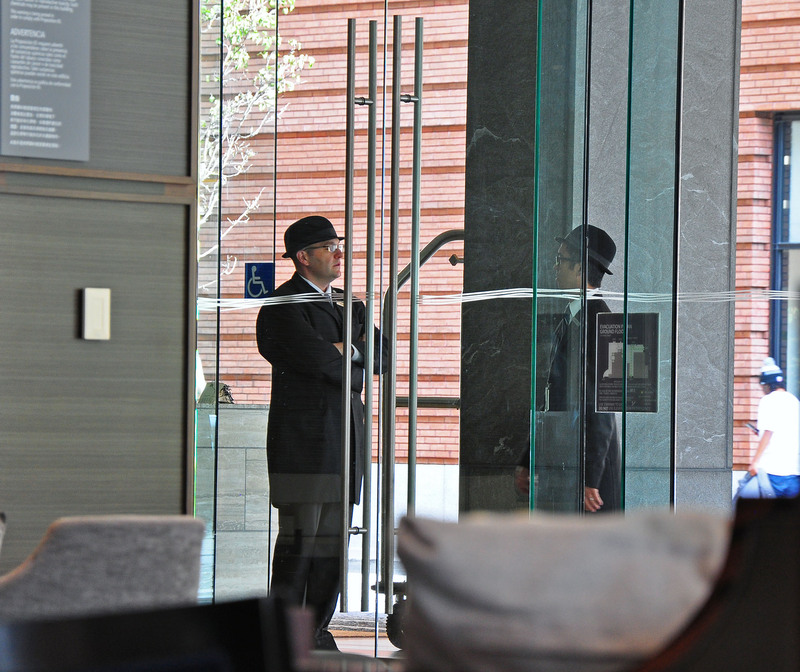 Lobby Lounge Hours: Sunday – Thursday: 12:00pm – Midnight; Friday – Saturday: 12:00pm – 1:00am. Food served daily 12:00pm – Midnight. 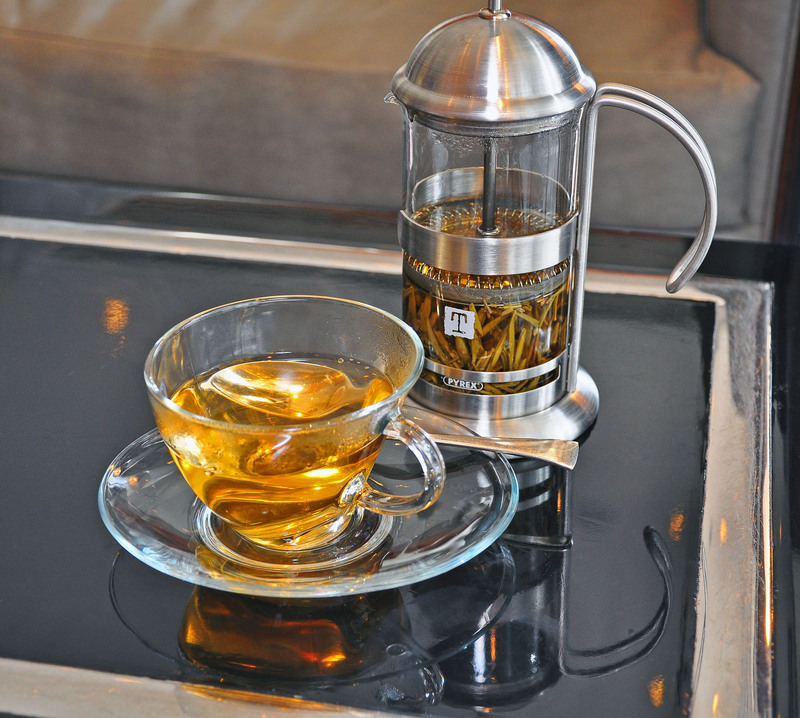 The Art of Tea served daily from 2:00pm – 4:00pm. Reservations required. 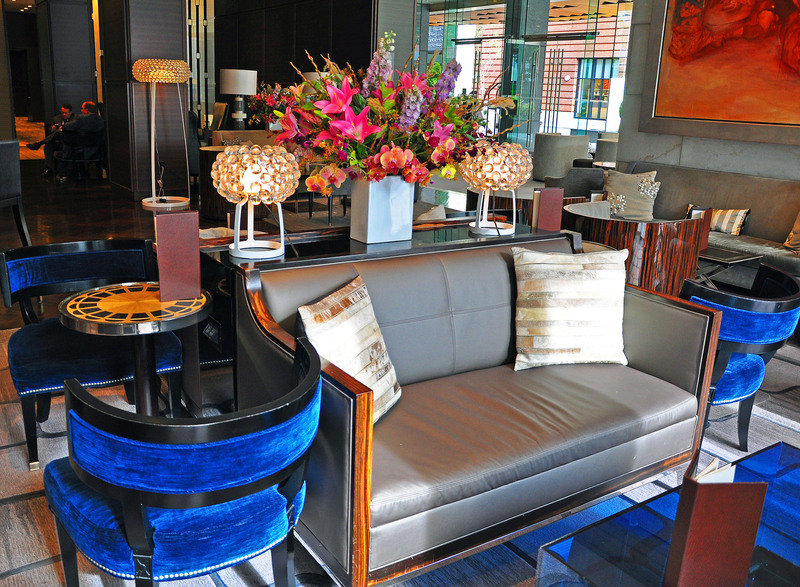 St. Regis San Francisco is located at 125 Third Street, San Francisco, California, 94103. More information at: www.stregis.com.